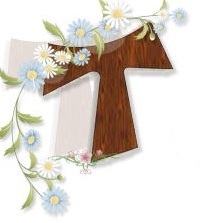 Summer vacation hasn’t started here yet, but at CatholicMom.com it’s already time for Lawn Chair Catechism! We’re reading Joe Paprocki’s A Well-Built Faith. 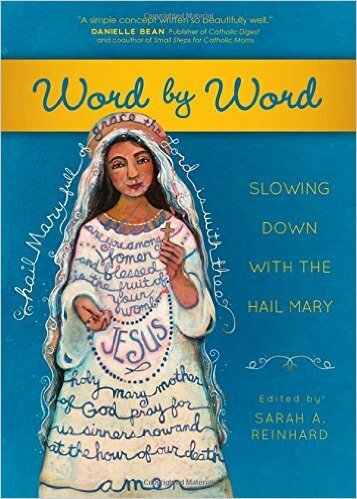 My copy is expected to arrive sometime today, but between substitute-teaching for the first grade and attending Middle Sister’s Baccalaureate Mass at the high school this evening, I won’t get to start reading this book for the first discussions. 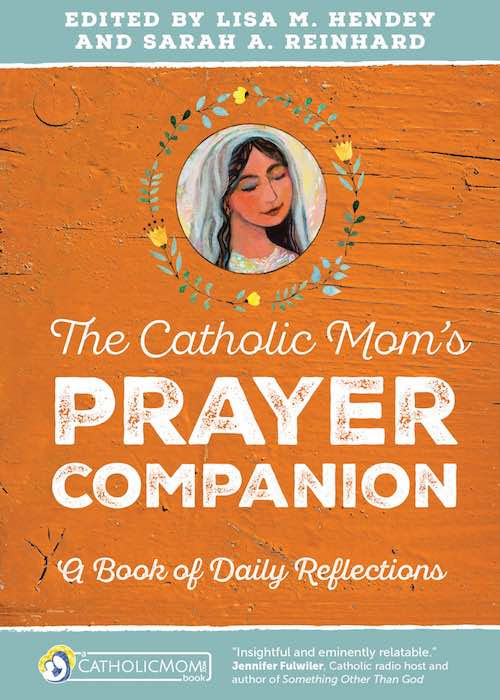 If you don’t have the book yet, you can still participate by downloading the free Leaders’ Guide and then heading over to CatholicMom.com! ← I Am Mommy. Hear Me Roar.